This web-documentary is made up of six short films (total running time 20 minutes). Over three quarters of the five million garment workers in Bangladesh are women. In a country where women have traditionally not worked outside the home, the garment industry was the first to provide paid employment to women on a large scale. For Laizu, a 24-year-old sewing machine operator, garment work is more than just a job. Earning her own money has given her greater freedom to make her own choices about life and love. Sharif is a woman who was born in the body of a man. In Bangladesh, most hijras – the name given to the ‘third gender’ community – earn their living by begging on the streets. 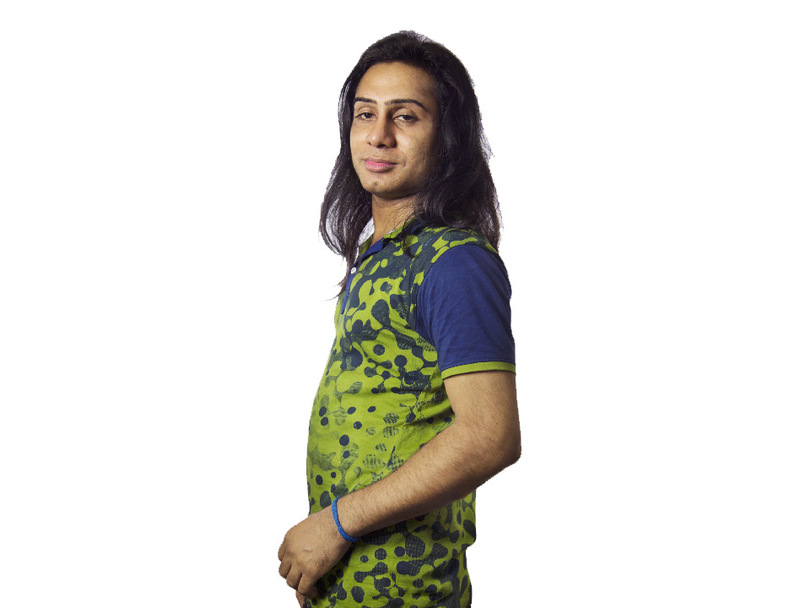 However, since hijras became legally recognized by the government in 2014, Sharif has managed to get formal employment – mixing with workers of all genders while working on the factory floor. Ema is a fashionista and avid follower of the latest trends on social media. She loves the Western clothes that she helps to make in the factory. However, not everybody in her community takes kindly to a working-class girl like her wearing Western clothes. 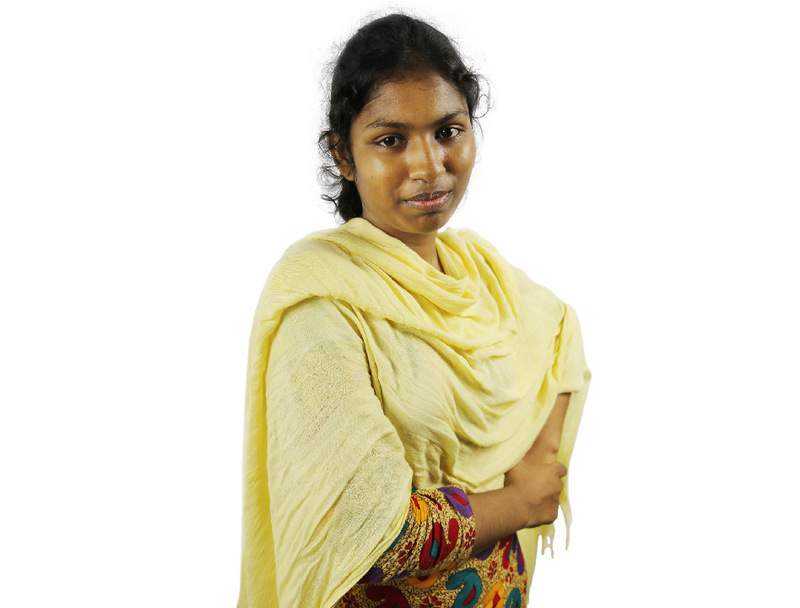 Nurbanu was working at Rana Plaza the day the building collapsed, killing 1,135 people and injuring thousands more in one of the worst disasters of industrial history. She survived, but injuries and nightmares still haunt her. As an uneducated woman from a poor rural background with three children to support, she has little choice but to go back to work in the factories. Shampa dreams of being a dancer. However, being sat behind the sewing machine for at least 10 hours a day, six days a week, she fears she’ll never have time to fulfil her ambitions. 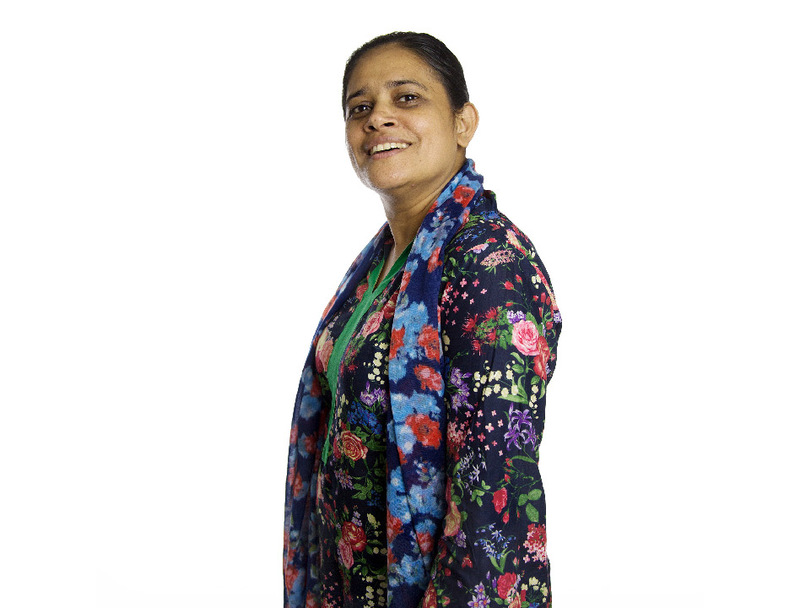 Nazma was 11 when she started working in the factories. At 12, she was fired for protesting against the management and by 14 she had founded her first trade union. Today, as one of the country’s leading labour leaders, she travels around the world negotiating on behalf of factory workers. Her fight against multinationals has improved the working and living conditions of garment workers, but many struggles still lie ahead.